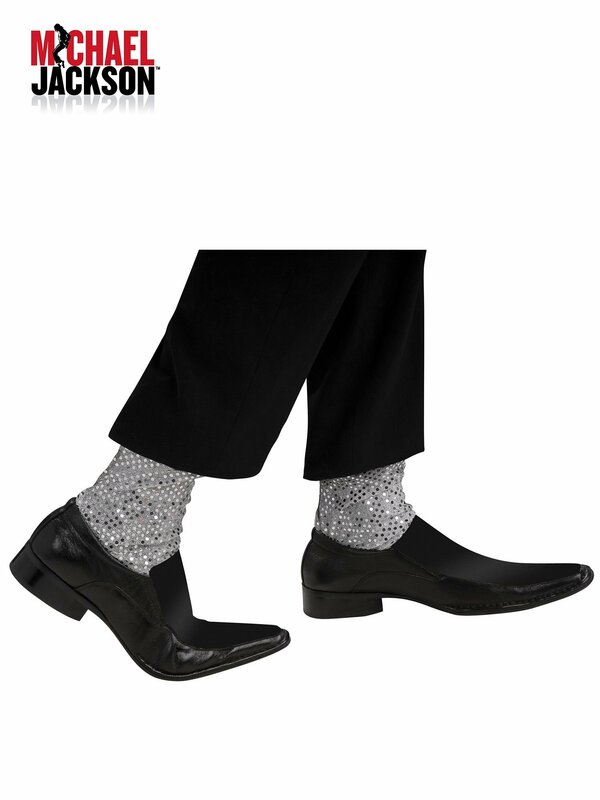 If you want to be the king of pop for Halloween, you must order these Men's Michael Jackson Sequin Socks. Officially licensed, the gray socks are adorned with silver sequins. A complementing sequin glove is also available.